＊Specification is subject to change without prior notice. 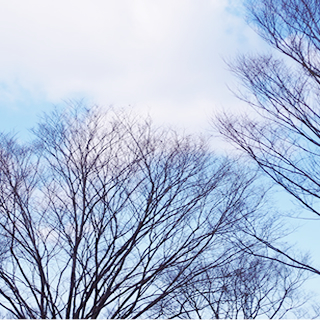 Increasing air pollution and pollen allergy! Knowing the air quality is the first step to solve or avoid significant health thread especially important to small children and allergy peoples. 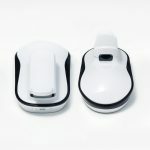 “airmon” is the first mobile affordable device to market measuring PM2.5 as well as pollen and cigarette smoke. 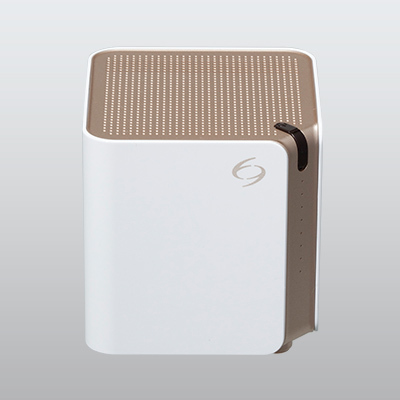 Embedded with top class air quality sensor. Measuring at high accuracy. Palm size & Light weight design. Easy to bring with you to wherever you go. Measuring daily air quality easily. 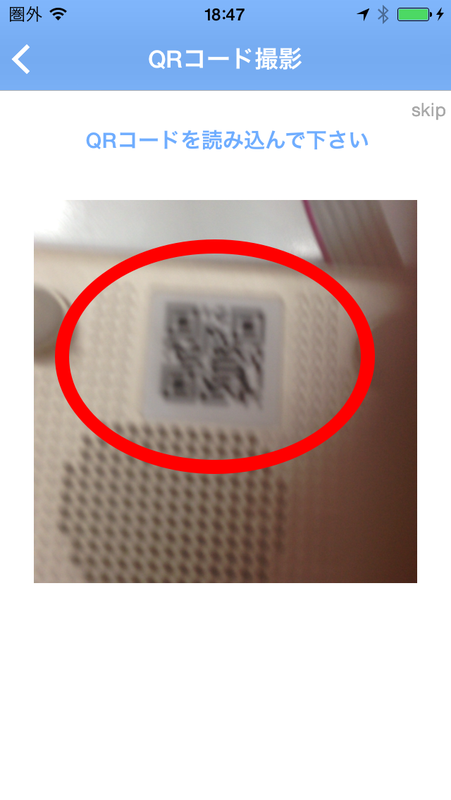 Adopted CamConnect ™ which can easily complete initial setting just by scanning the QR code! ＊Smartphone is not included in this product. It is necessary to prepare by yourself. 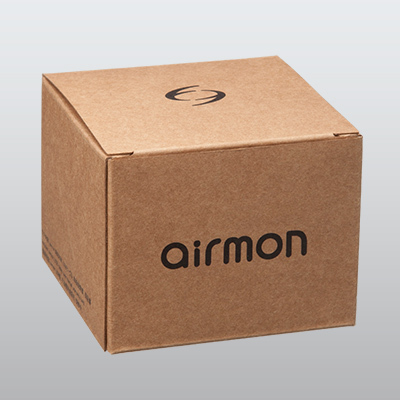 The application of airmon can be downloaded from here. 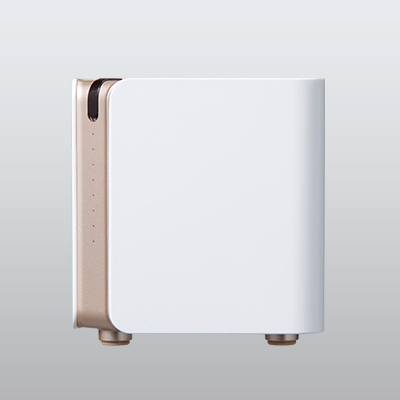 The latest firmware version of airmon device is Ver.22. Please update to the latest firmware with the following procedure. 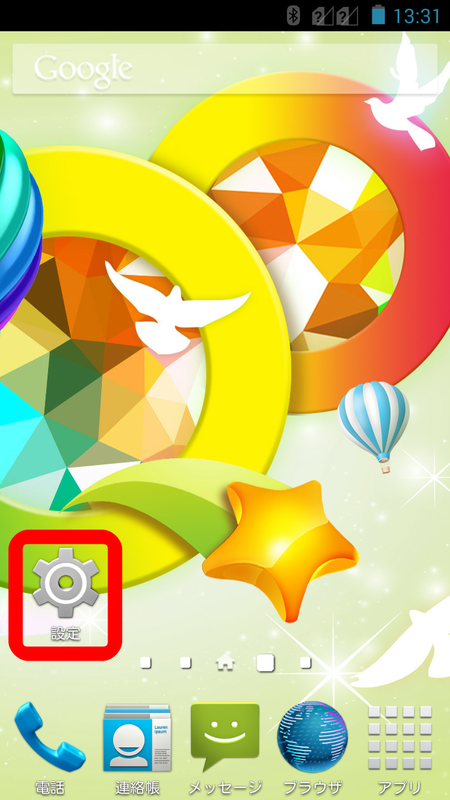 Please download the latest version of APP from “Download application” above. →Wait until firmware update is completed. 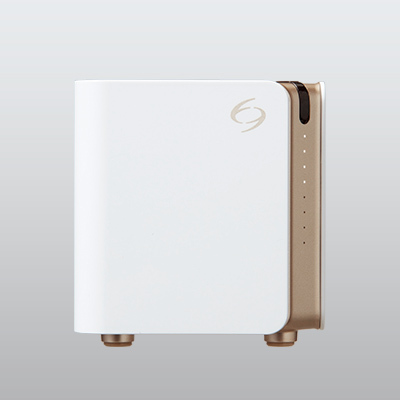 Initialize airmon device after completion of firmware update. 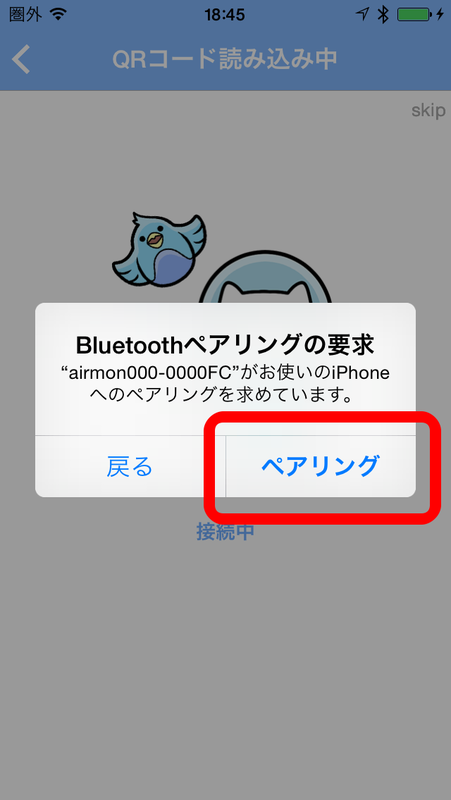 (1) Refer to “Initializing airmon device”. Try this steps if your airmon still does not work after power cycle of the device or Rebooting APP. 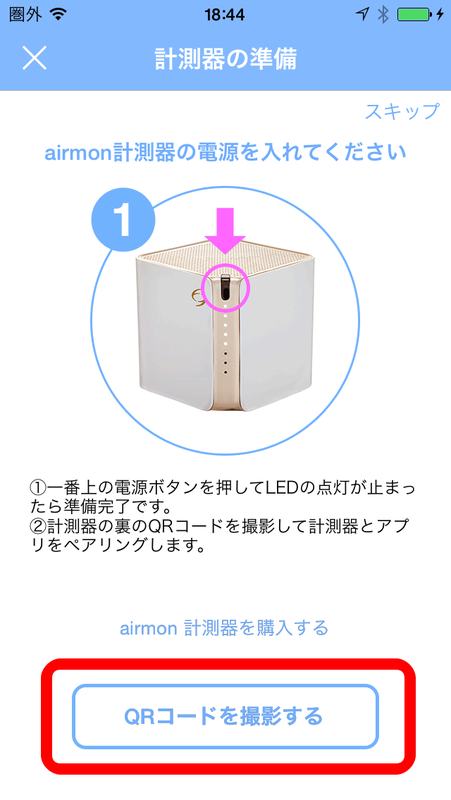 (1-1) Turn off the airmon device pressing power button if it is ON. 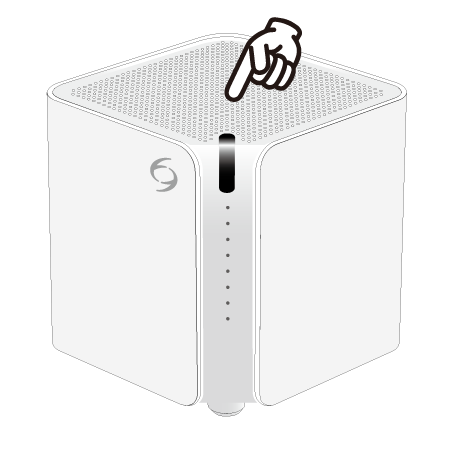 ③Release the button when it is powered off. 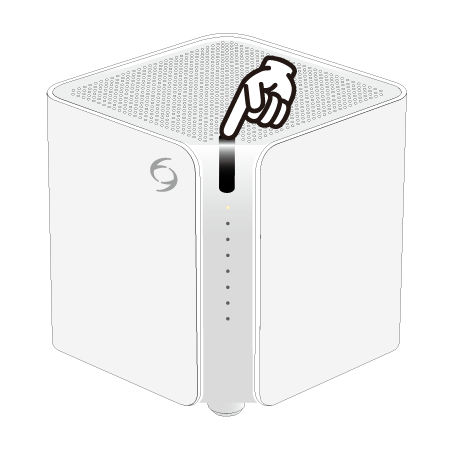 (1-2) Press and hold the power button on the airmon device for 10 seconds to turn on the power and initialize it. For detailed usage of caboc and smartphone APP, please download this user manual. Q.Can the result be checked without smartphone? 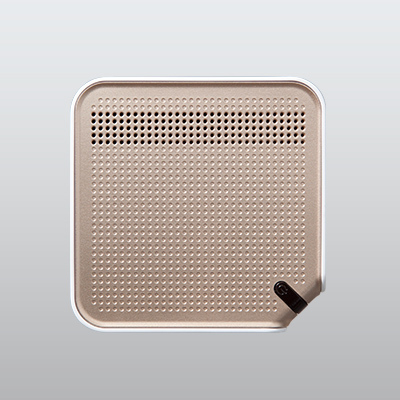 A. airmon can measure fine particles of PM 2.5 or less and larger particles (displayed in “PM10” item). 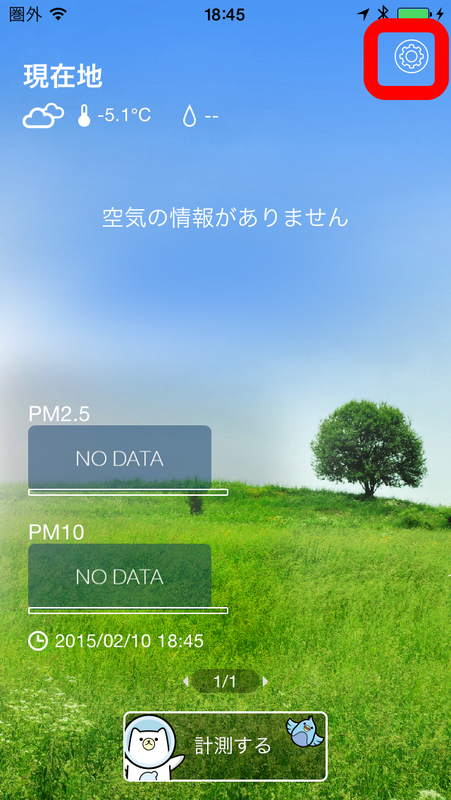 Pollen and cigarette smoke are displayed in the item “PM 10” on the APP. Q.Is the accessory sold separate ? A.No, the accessory is not sold. 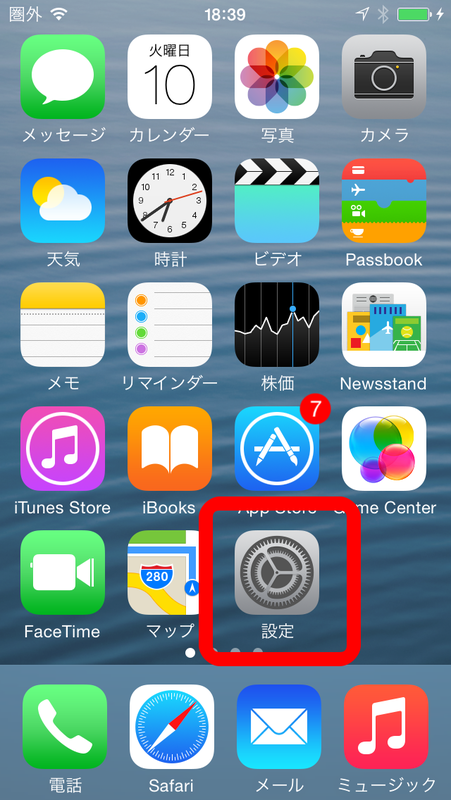 Q.Can all iPhone and Android device are able to use the APP? 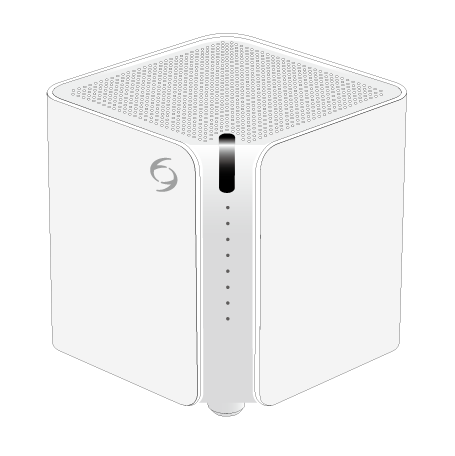 Please tell me the compatible models. 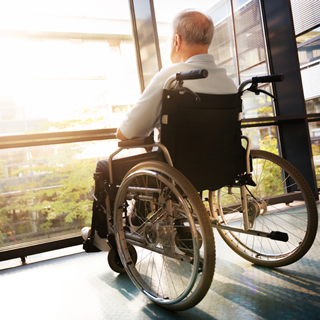 Q.Do I need to pay for APP? Q.How will you use the location information? A.We just use it for holding you location. 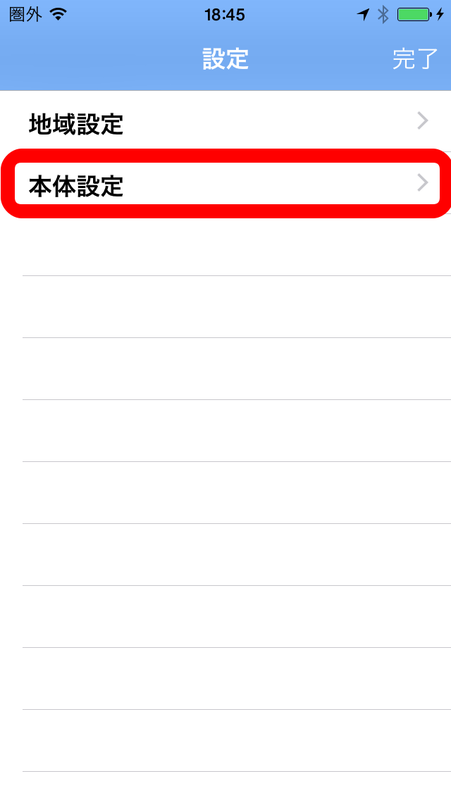 Q.How can I delete the paring between airmon and smartphone? A. 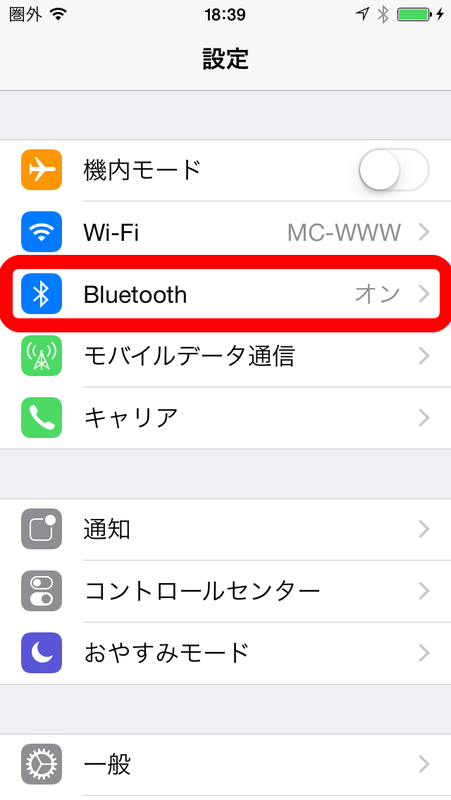 (iPhone)enter [setting], choose [Bluetooth], find “airmonxxx-xxxxxx” under [my devices], tap“i”, choose “forget this device”. 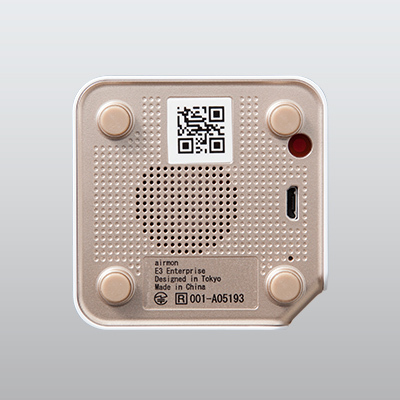 A.You can get the weather, PM 2.5, PM 10 information for the place you named via GPS, and you can also measure the environment around you by yourself. Q.Can the battery statue be checked in APP? Q.Can the airmon be used by multiple smartphones? A.Yes, one airmon can be used by three smartphones. 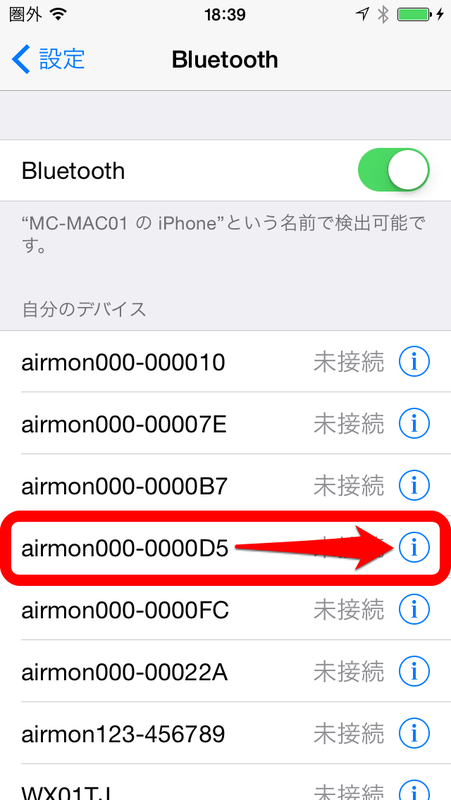 Q.Can the airmon receive command from different smartphones at the same time? A.No, airmon can only receive one command at once. 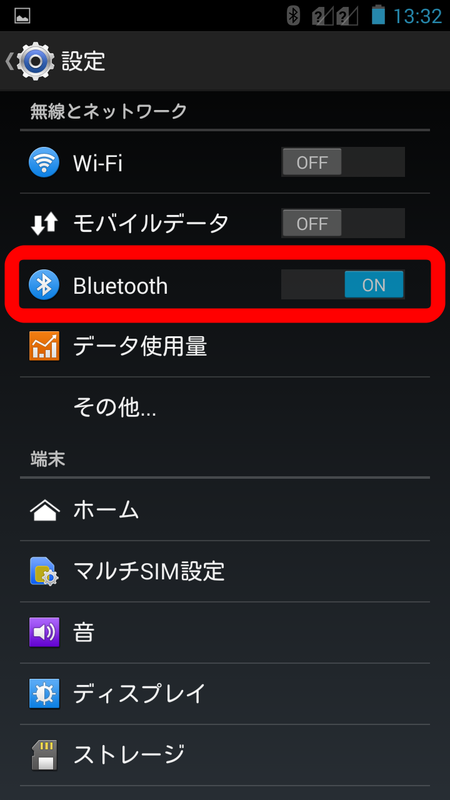 Q.Paring between airmon and Android4.4 smart phone is complete, but can’t measure. Q.How can I turn on and turn off the airmon? A.Press power key for 3s, the status can be checked by LED. Q.Why airmon can’t power on? A.Maybe battery is not enough, please charge. Q.Why my airmon can’t be charged? A.Please confirm the USB cable is setting correctly. 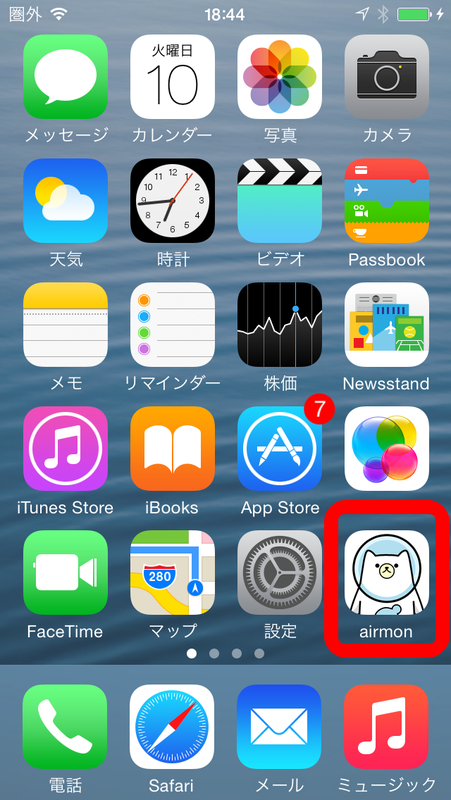 Q.Why airmon can’t communicate with smartphone? A.Please confirm power is on. 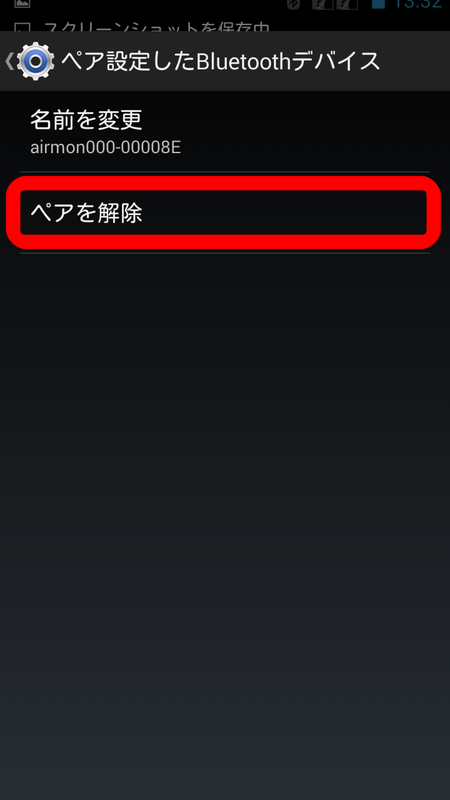 Check if it communicate with another smartphone. 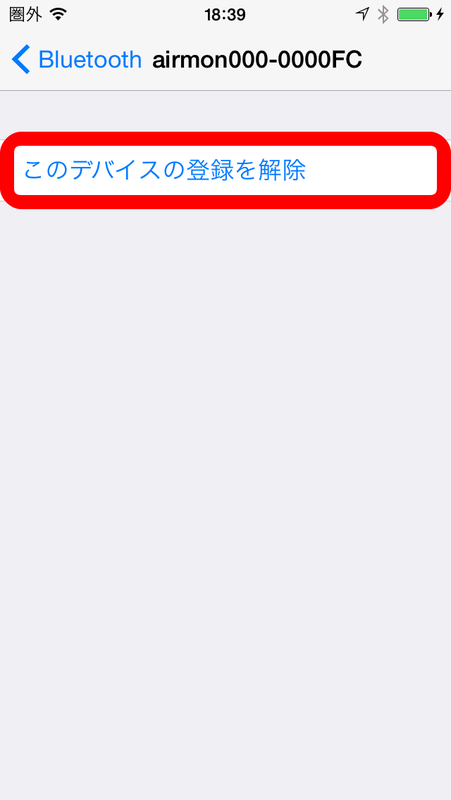 Please follow the instruction of APP. Q.What is effective range of airmon? A.Please delete the paring and paring once again. A.Please try in a good condition. Q.Can’t power off even press the power key. A.Please press the reset button. Q.How can I press the reset button? A.Please use a needle or pick to press it. A.Please check if it can be recover by press reset button. If can’t ,please contact support center. Q.All USB adapter can be used for charging? A.It should be DC 5V 1A. Q.Can it be charged by PC? 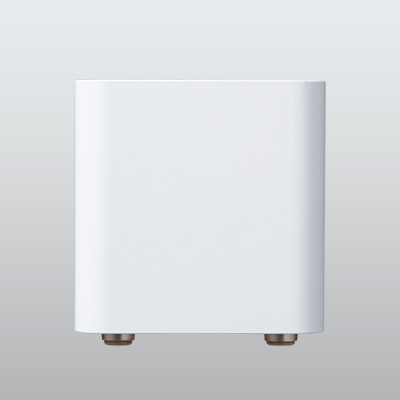 Q.Can airmon measure while charging? A.Please use state this product you stood. A side or upside down, PM2.5 can not be measured correctly. A.No, as the battery is a built-in battery, so it can’t be exchanged. Q.Can airmon used indoor and outdoor? Q.How long can full-charged battery use? A.It depends on situation. For reference, full-charged battery can hold 7 days if measure 6 times per day. Q.How long will it take for one time measurement?